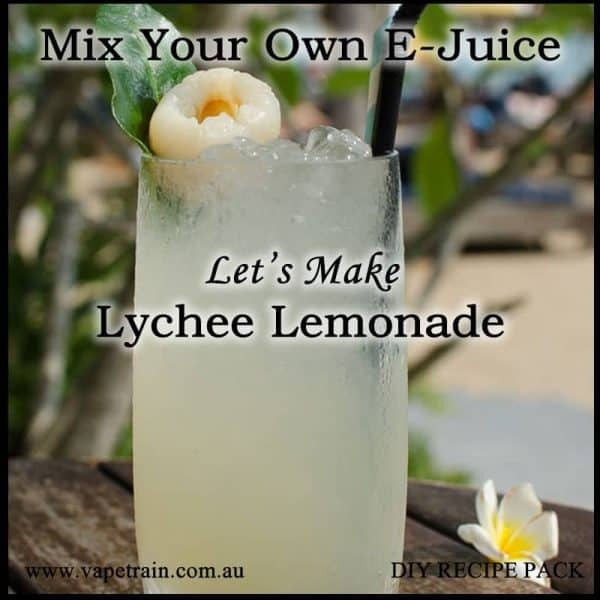 The search was on for something exotic and refreshing, and what came to mind was this lovely lychee lemonade eliquid recipe. This is such a simple e-recipe to make that’s super juicy and naturally sweet with a bubbly zesty finish, I’m confident you’ll enjoy it. 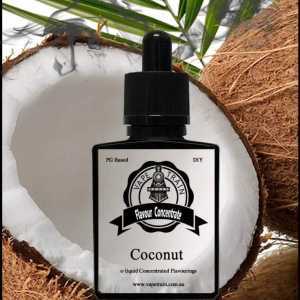 My aim for this e-liquid recipe was to create a sweet lychee inhale finished by sweet lemonade with a lingering fizzy aftertaste just like you would get from sipping down this tasty beverage. I started with VTA Lychee which has a real to life juicy flavour, similar to a just peel lychee, which would work perfectly in my mix as the primary note in this recipe. My secondary layered flavour on the turn would become the lemonade, and after trailing several percentages, I found that I need a lemonade that was something similar to a sprite rather than a natural freshly squeezed lemonade, so for this recipe I used VTA Lemonade (Clear). 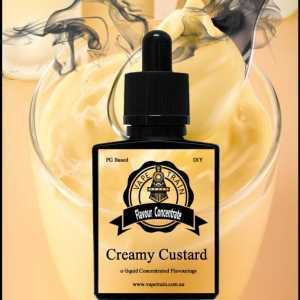 The lemonade clear is already sweet so my intention was not to use any sweeteners in this mix so it could be vaped for extended hours without any fatigue on coils and tastebuds. To finish up the recipe, I wanted to create this lingering fizzy bubble aftertaste which in small percentages seemed to work really well, without overpowering the mix. 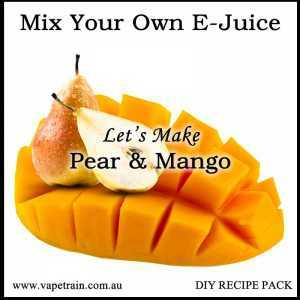 For this I used VTA Fizzy Sherbet, which added body to the overall mix and created that slight fizz I was looking for. 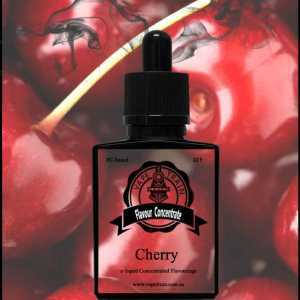 The VTA Fizzy Sherbet also lifted the lemonade and toned the lychee with the end result making for a luscious exotic all day vape. 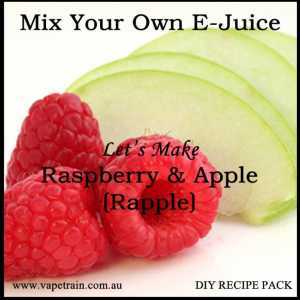 Feel free to adjust this recipe according to your taste, you could also optionally add a few drops of Sweet Mate, if you prefer a super sweet taste. Flavour 2: VTA Lemonade (clear). This lemonade is sweet like a sprite drink which acts as the secondary flavour in this recipe. Flavour 3: VTA Fizzy Sherbert. This sherbet lends a great fizzy notes on the exhale and leaves a citrus aftertaste which also compliments the lemonade.